2705 Indiana Avenue has a Walk Score of 65 out of 100. This location is Somewhat Walkable so some errands can be accomplished on foot. This location is in Lansing. 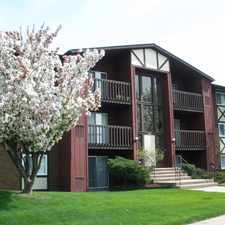 Nearby parks include Oakley Playlot, Lan-Oak Park and Winterhoff Park. 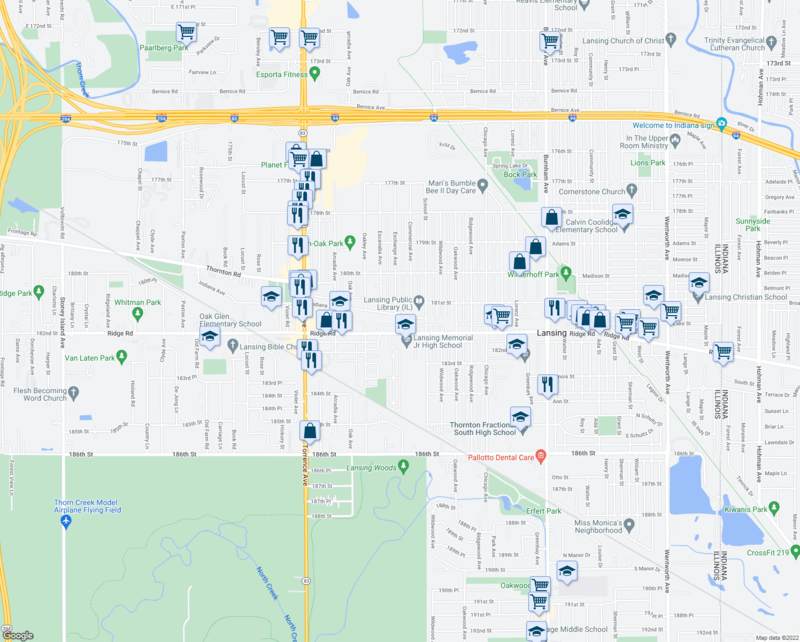 Explore how far you can travel by car, bus, bike and foot from 2705 Indiana Avenue. 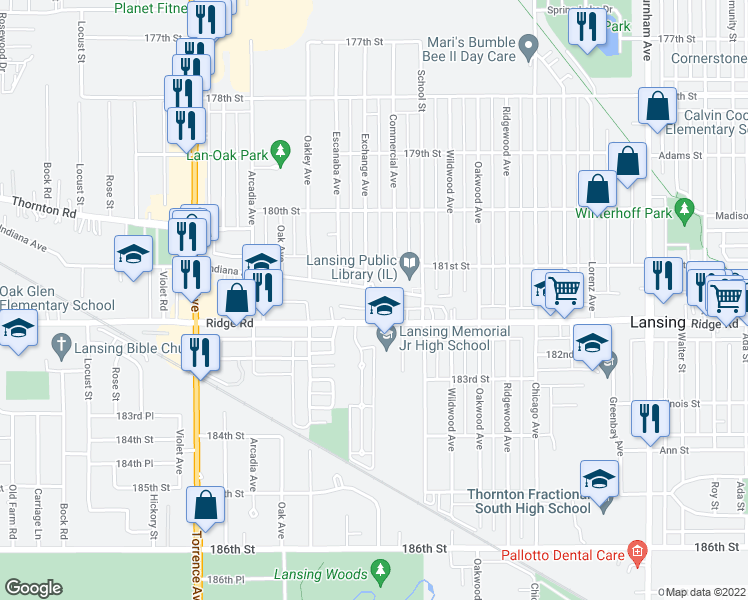 View all Lansing apartments on a map. 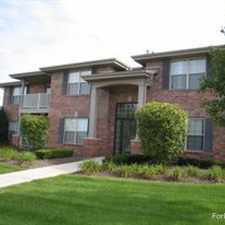 Popular apartment searches include hardwood floor, fitness and single family. Search for homes in Lansing or find a Lansing real estate agent who knows walkable neighborhoods. Links will open on our partner site Redfin.com. 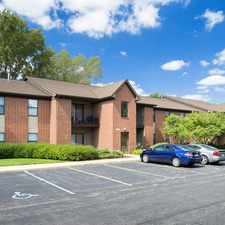 This location is in the city of Lansing, IL. Lansing has an average Walk Score of 45 and has 28,331 residents. 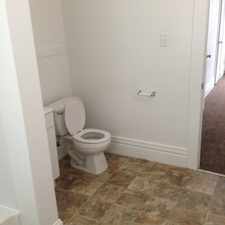 Huge, Renovated One-Bedroom with All Utilities Included in Chicago Heights!